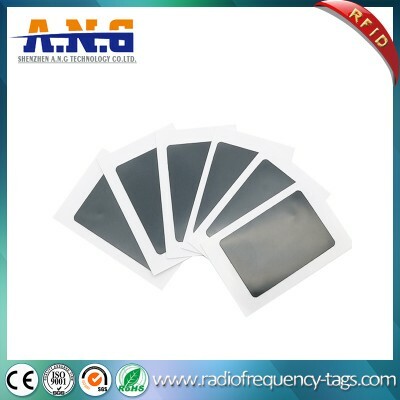 A.N.G is a professional manufacturer of kinds RFID cards, RFID tags and RFID readers. 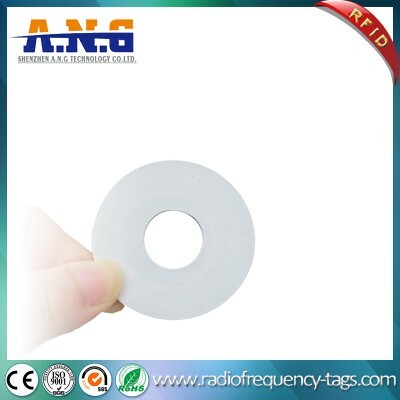 In the area of RFID animal identification and tracking, we also have rich experience; we could supply you RFID glass tags, RFID ear tags, bolus tag and handheld RFID animal readers; This RFID glass tag is our new product, could come with syringes. 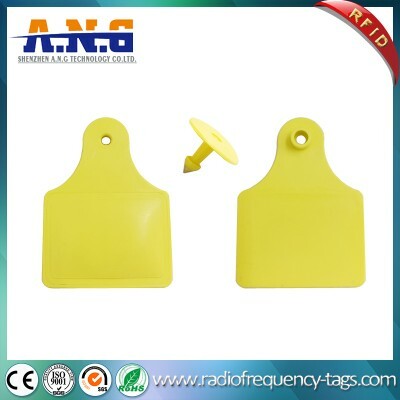 RFID glass tag is a easy solution for animal identification and tracking. 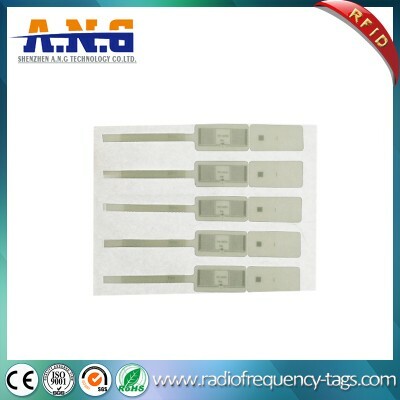 Made of high quality biocompatible glass, comply with ISO11784/785 FDX A/B, HDX; Our RFID glass tags are safety and could work with excellent performance, 5-8cm with our readers, or even longer upon readers’ antenna and power. 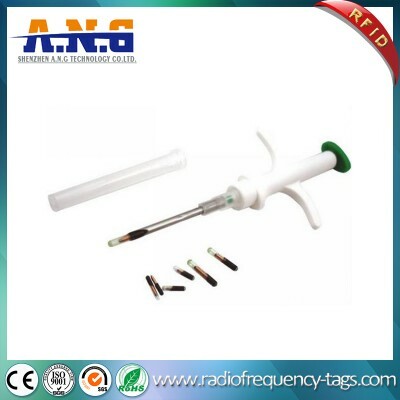 We could also supply the injector/syringe and reader. Power Source: No Battery Required. 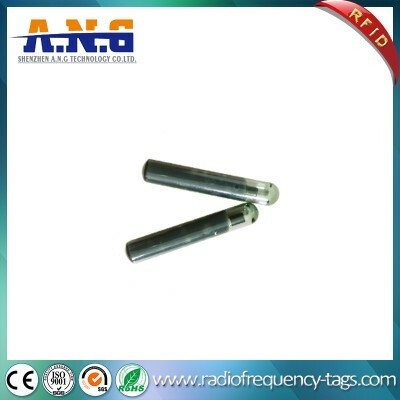 RFID Microchip also known as a glass transponder, is about a size of a grain of rice. 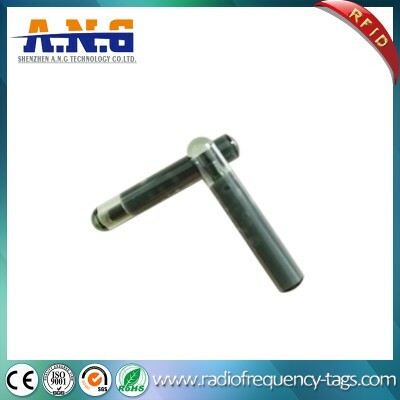 The transponder which is coded with a permanent code, is implanted under the animal’s skin for identification purpose. 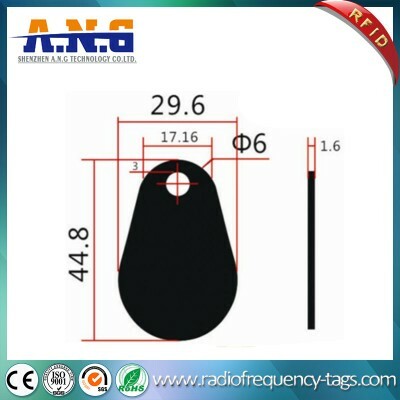 Using Radio Frequency, the animal can be identified by using a RFID scanner. 1. Unique identity for every livestock and pet. 2. Import and export control. 3. Lost pet can be easily traced back to it’s owner. 4. Veterinarians are able to keep the animal’s heath record. 5. 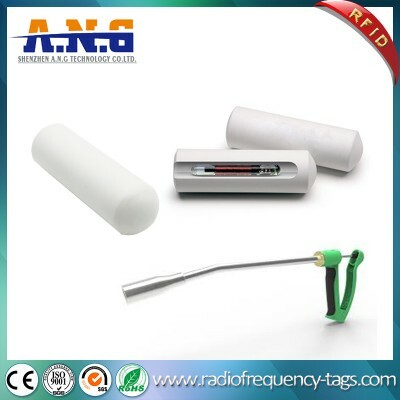 Easily implanted and no impact on the animal. 6. 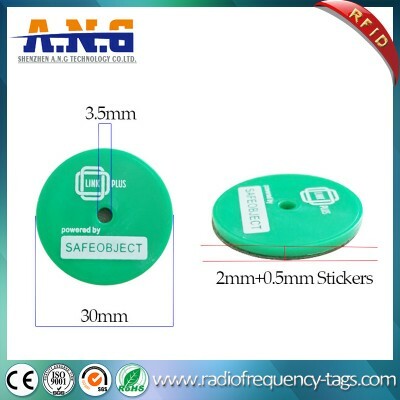 Suitable for use in extreme conditions. 7. 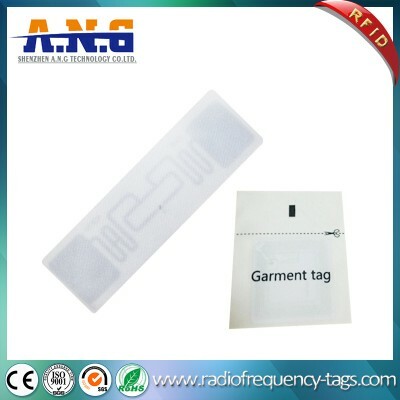 Coupled with software, the RFID tag is a must inmanagement of animals, either livestock or household pet. 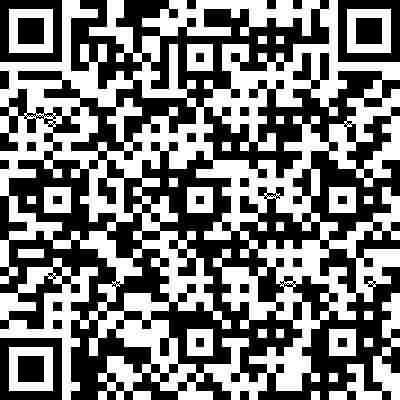 Why are our Microchips much cheaper? 2. 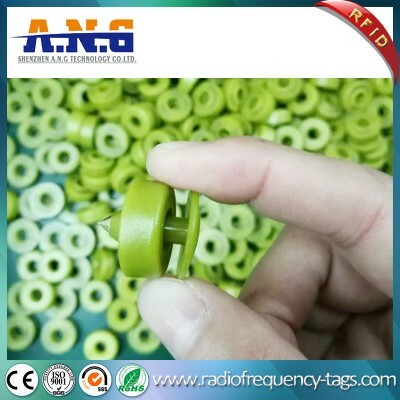 Direct from our factory. 3. Sophisticated cost savings production process. 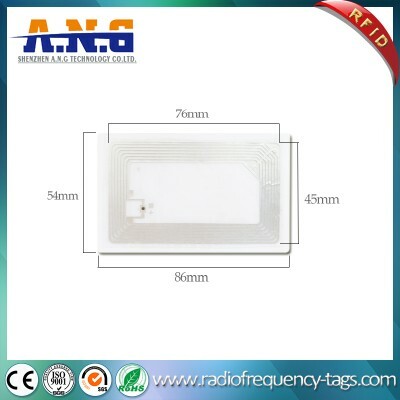 How we deliver superior quality Microchips? 1. 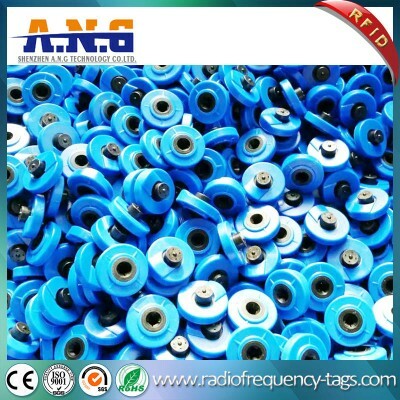 Equipment and Machines imported from Germany, Japan, USA etc. 3. Microchip tested and inspected individually. 4. 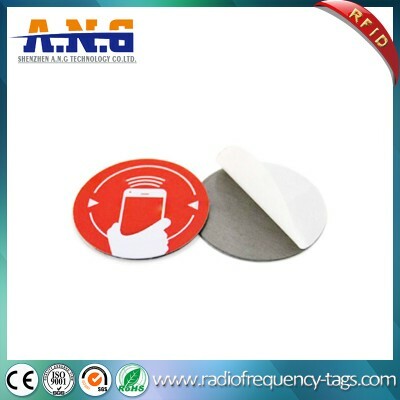 Use only top quality material to manufacture microchips. 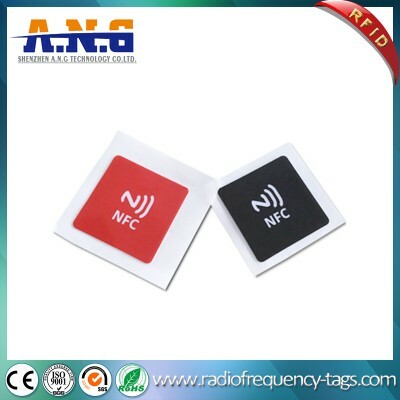 About us: Shenzhen A.N.G Technology CO., Ltd located in Shenzhen, is a high-tech manufacturer specialized in production Radio Frequency Identification Smart Card, NFC Label and Card Reader. 2. 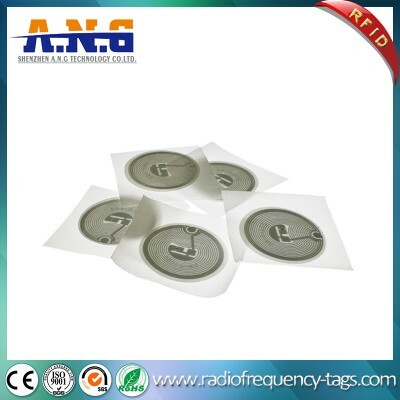 Better Price With High Quality And Professional Package. 3. 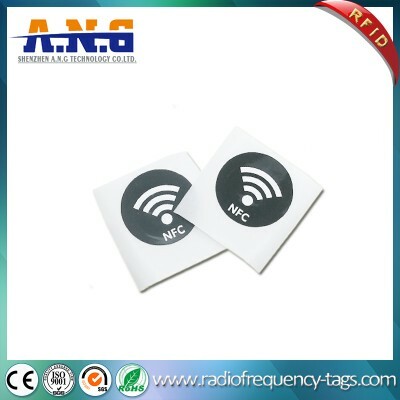 Be Specialized In RFID Tag, NFC Tag And Smart Card For Long Time. 4. 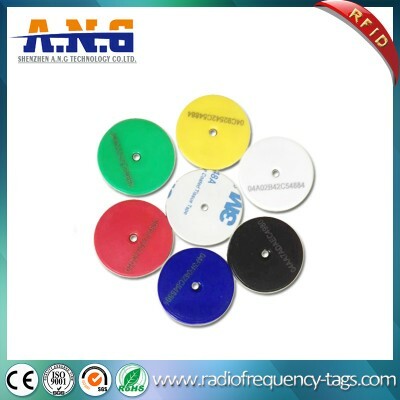 Customize Products Depending On Different Project From Customers. 5. Professional Designer, Experienced Salesman And Workers. 6. Advanced Production Experience and Professional R&D Capability.